In my previous article I try to elaborate interface dependency injection. Here I implemented a simple example. For the injection we use the Microsoft Unity 2.0 container. For more information about the Unity 2.0 container please refer MSDN. and another is business layer class to implement business logic. implementation vary for each database type. So sample project have two data layer class one for sql server and another for Oracle. 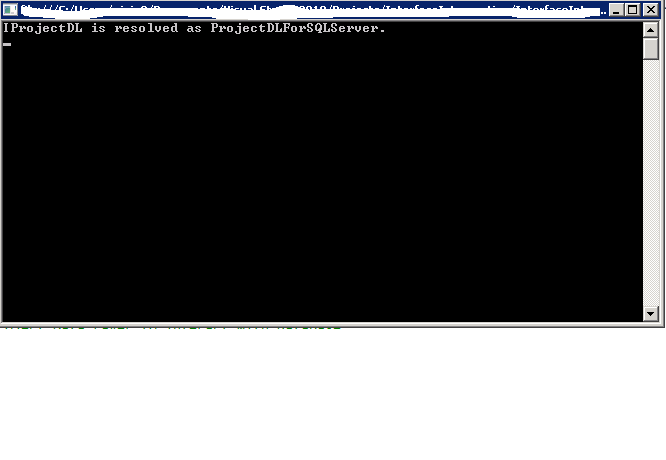 // Project Data Layer to interact with sql server database. // logic to access database and return the mapped data object to project entity. Another datalayer class for Oracle. // logic to get project from oracle database. 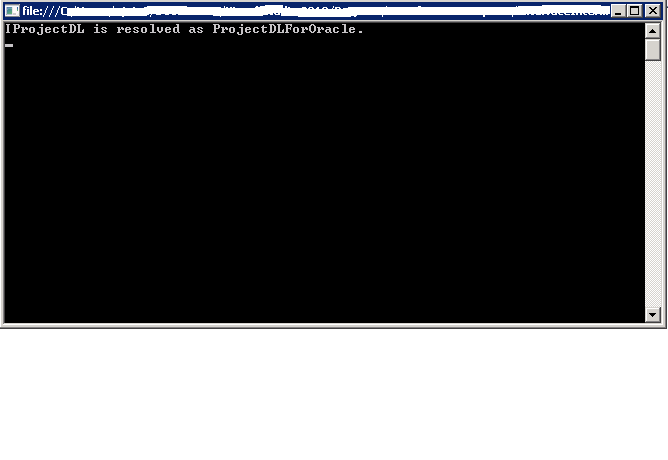 // logic to get projects from oracle database. // Here it directly instantiating data layer class. So if we want to deploy same dll on another client using Oracle as a back end. We need to change in business layer and recompile whole project once again. And also need to maintain two version of same dll just because of this kind of tight coupling. Interface interception will solve this problem. By mean of interface interception we can decide at runtime that which class implementation should our code use. By using Unity 2.0, we can achieve the same. Binding of interface and class implementation can be done either in code or by using xml configuration file. Here I am using second approach i.e. by xml configuration. Now all the required configuration and class implementation is completed. layer class now have little different implementation. // Here we are calling unity container to resolve the IProjectDL implementation. In above class I don’t use any class, to resolve the current implementation to be use, use unity container. We just missing one thing that is initialization of UContainer class. Unity container instance look into default config file of project for configuration information. If any error is found in configuration file like some syntax error or some of the defined types are not able to resolve an runtime exception has been thrown. So when you run application, you get the following output. How to store custom class object in SharePoint property bag?